“Brooklyn needed a new anthem, something fresh, new and something that maintains and represents the gritty nature of my borough, so I enlisted some friends for this task in the form of Sha Stimuli, Skyzoo, Ruste Juxx, and label mate LR Blitzkrieg. Along with me, these 4 mc’s each add a jewel in the crown that is Brooklyn. 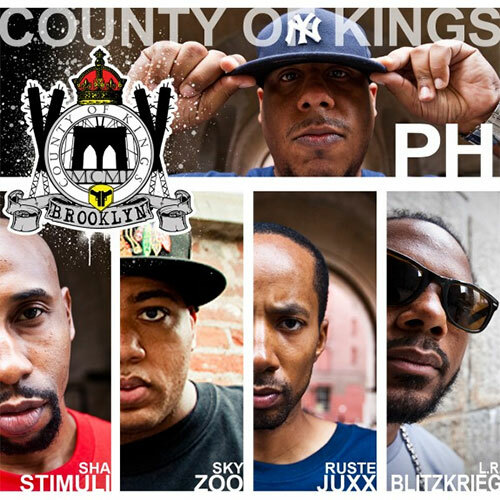 The County of Kings”.